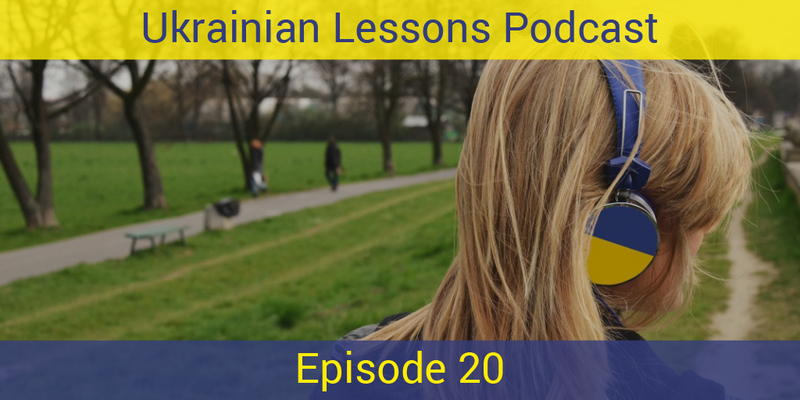 This is an episode 20 of the Ukrainian Lessons Podcast! In this lesson, you can review what you’ve learned during the last 10 lessons and… learn much more as Anna is telling about her favorite place and her favorite city in Ukrainian! 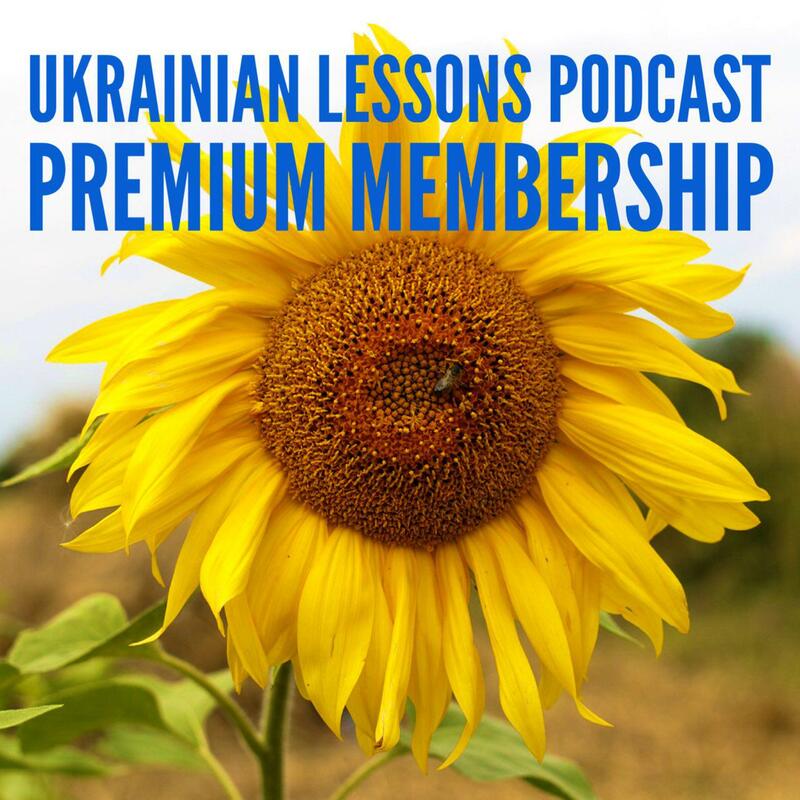 Subscribe not to miss your free weekly Ukrainian lessons. learn what’s better – Kyiv or Kiev – and why. Tell us about your favorite city in Ukrainian in the comments, include your email and we will send you the PDF Lesson Notes 20 for free! Що ви любите робити там, коли тепла погода? Що ви любите робити там, коли тепло? Bonus Vocabulary List: more useful words to talk about a city or town in Ukrainian. Also! 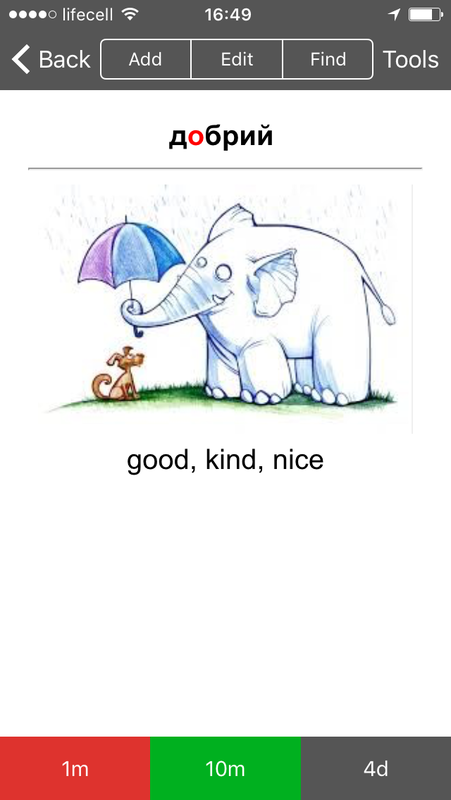 As a premium member, you get a great set of flashcards for the lessons 11-20. Learn more about them below. As a premium member, you can get sets of flashcards for every 10 lessons of the Podcast! 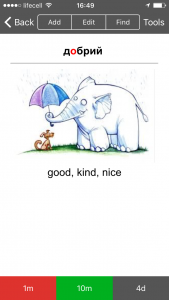 They include all the vocabulary from the episodes with translation, pronunciation, and pictures to remember. Great way to make those words stuck in your head! 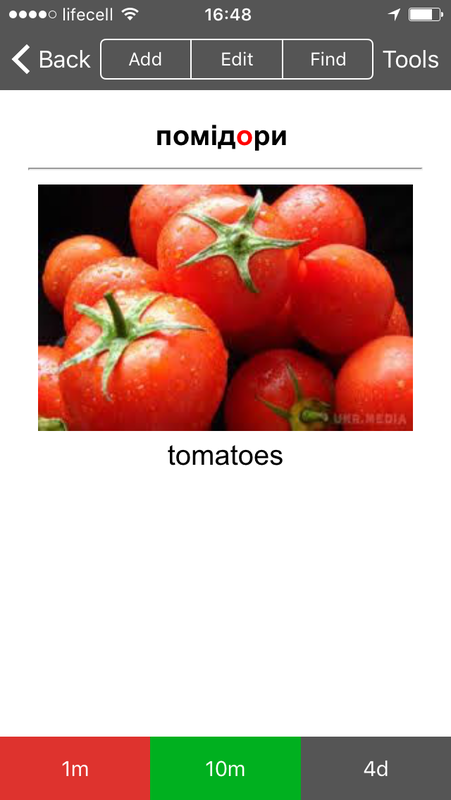 You can use a free app called Anki to open a deck of flashcards that we’ve developed for you. Anki has proved to be extremely effective for remembering the vocabulary. Have a look how awesome it looks!
! 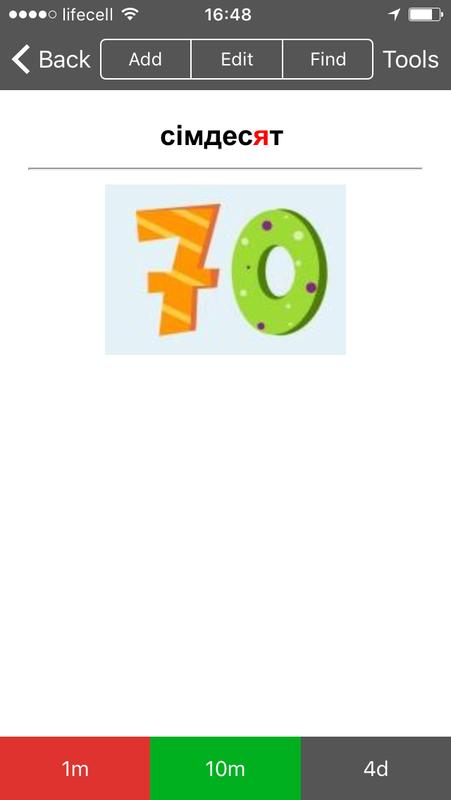 As a great example of the flashcards, we’ve got 100 most common words in Ukrainian for free in the same format. Привіт! Мене звати Анна. 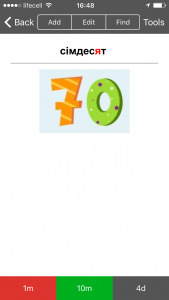 I am a Ukrainian linguist, teacher, and the Ukrainian Lessons founder. 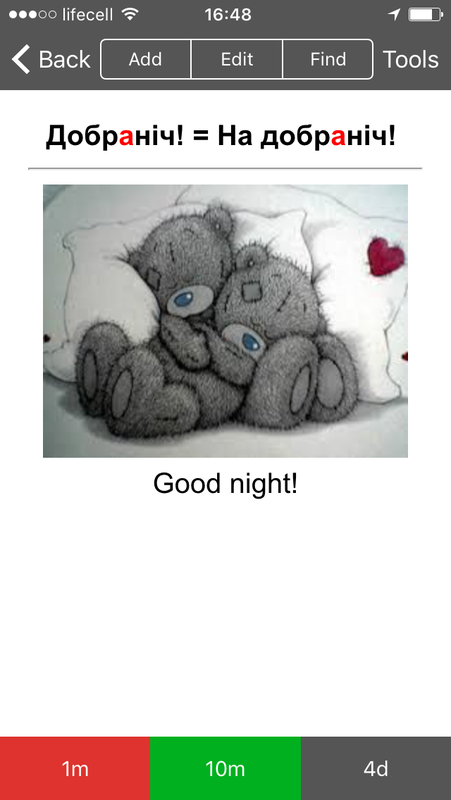 My biggest hobby is to learn foreign languages and my passion to teach the most beautiful one. I also enjoy traveling, cooking and being with my friends and family.